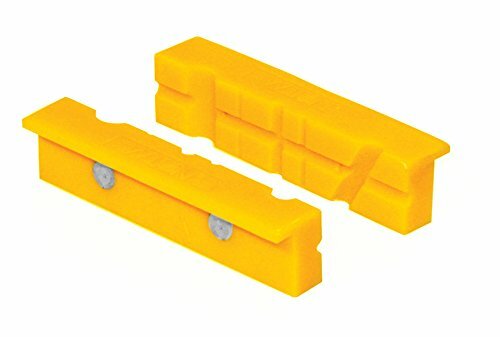 Bessey Nylon Vise Jaws are designed to fit most 3" to 6" vise jaw. The magnetic back keeps them in place. Ideal for holding wood, metal and tubing.